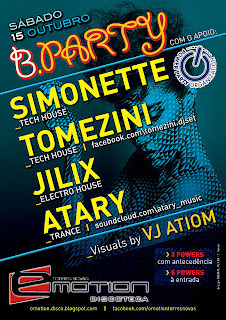 Simonette (Tech House), Tomezini (Tech House), Jilix (Electro House) e Atary (Trance). 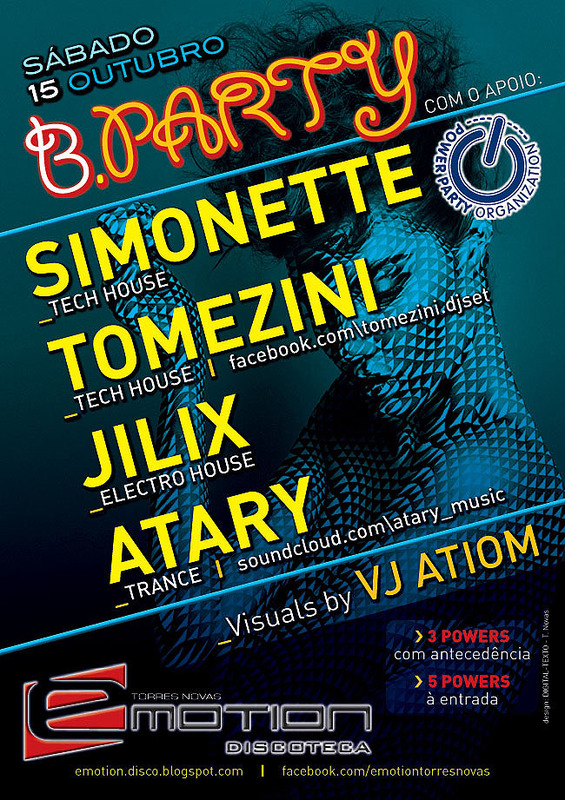 A noite promete aquecer com outras surpresas. . . .